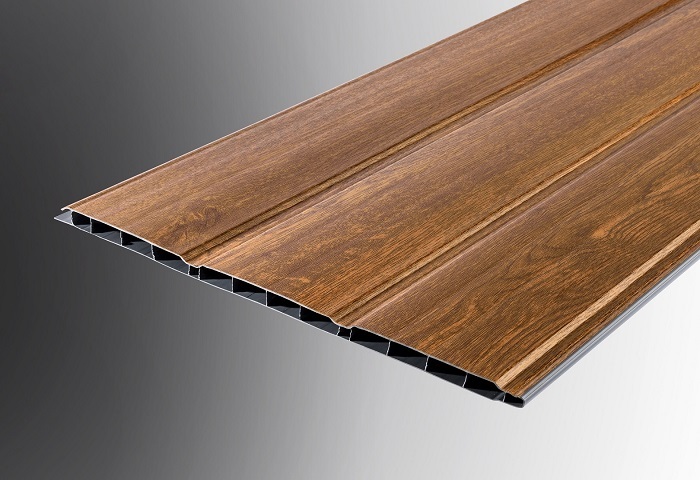 Geoplas products are available in a variety of popular colours and finishes including UPVC window matching Renolit foils. Please check our product detail pages for a guide on what’s standard to each product. We can also offer the production of bespoke colours, finishes and foils subject to minimum manufacturing quantities; usually 500 metres or more.